Faces At The Manger by J.Barrie Shepherd was published by Westminster John Knox in January 1992 and is our 31679th best seller. 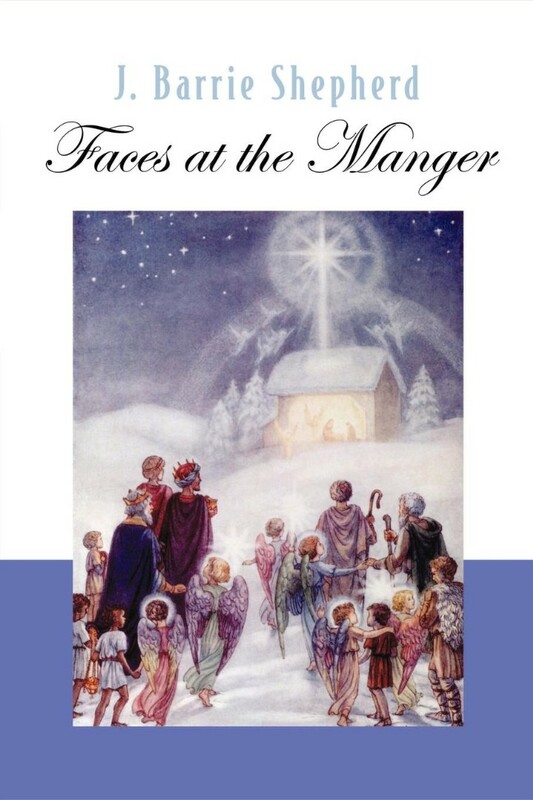 The ISBN for Faces At The Manger is 9780664228088. Be the first to review Faces At The Manger! Got a question? No problem! Just click here to ask us about Faces At The Manger.